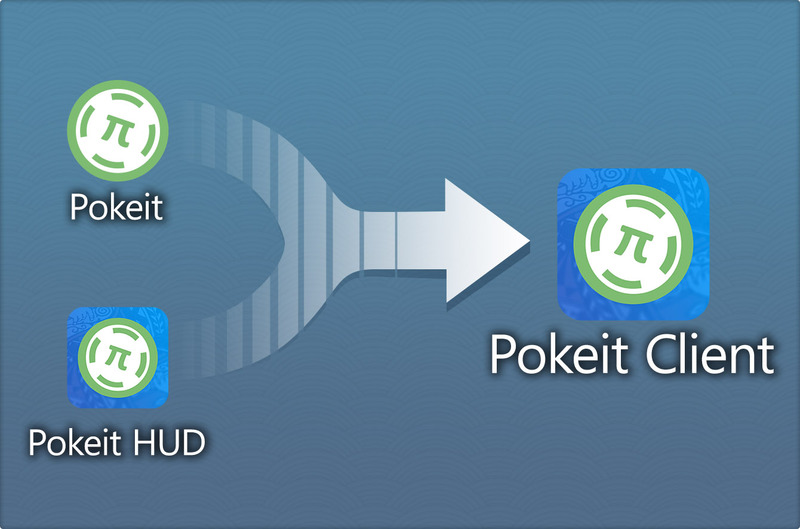 The old Pokeit syncing client has been retired and replaced with a new version that incorporates the Pokeit HUD beta. 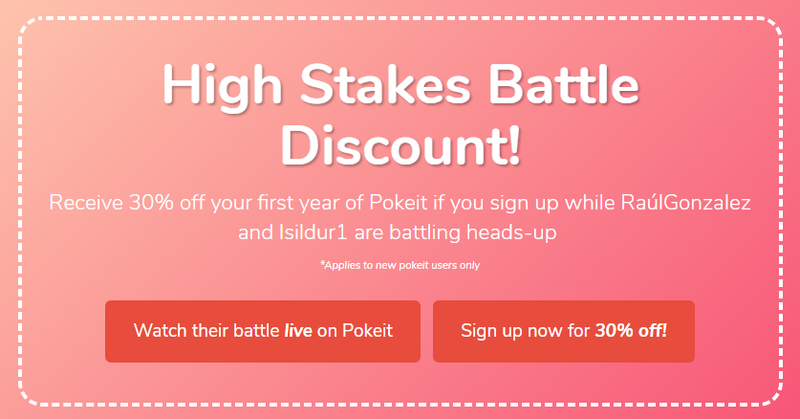 The next time you restart the Pokeit client, this update will install automatically. If you had been using the HUD beta, we’ll save your settings and remove the separate HUD program from your computer. 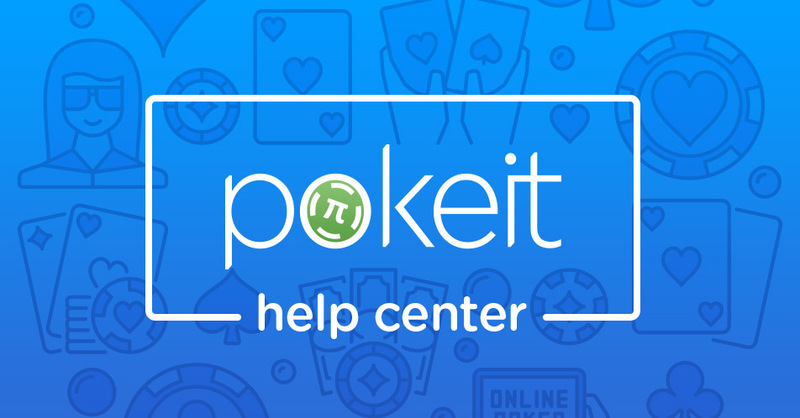 The new program, called Pokeit Client, will upload your hand histories, display a configurable HUD, and give you quick access to your dashboard and visualizations saved in your Pokeit account. In addition to combining the two functions of syncing and HUD, we’ve made several improvements to the client. With the old client, the delay between finishing a hand and seeing it show up in your account could be up to 5 seconds or more. With this new update, we’ve cut the delay time down to a second or less. Another major improvement to this new version is the ability to save and manage multiple HUD profiles. New profiles, with their own unique stats and filters, can be created, and saved for later. You can opt to switch between your profiles manually, or you can use the new Dynamic HUD feature to create rules for when to show your different profiles. 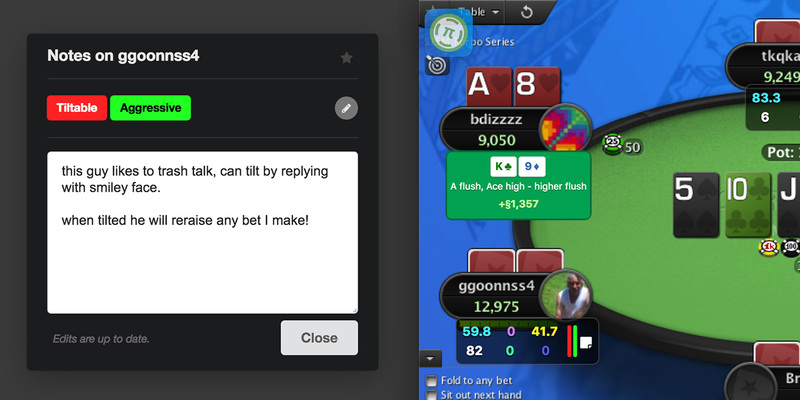 This feature is helpful if you’ve created profiles with particular games, limits or stakes in mind and want to switch between those profiles automatically. You can find out more about how to set up different profiles on our Help Center. We’ve also created brand new sounds for the Pokeit replayer. These new sounds replace the old 8-bit style effects we included with the replayer when we launched it in 2013. We styled these more realistic sound effects off the ones you’re likely to hear on your favorite poker site. If you happen to have your sounds turned off you can re-enable them from replayer by clicking the speaker icon in the bottom right hand corner of the screen.